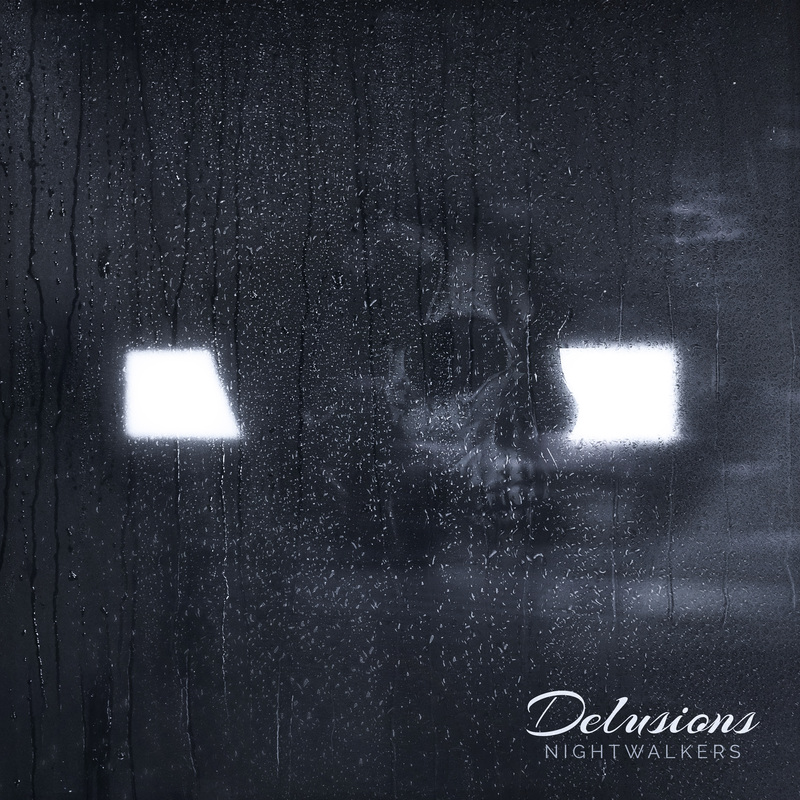 “Delusions” is a dark skull artwork. This design was created for an artist or band who is looking to promote a dark or emo sound. This is a custom 1 of 1 Cinema 4D render.